Davide Conti was born in Genoa. Since 2006 his focus on furniture design and interior design, he started to partecipate and win several national and international design competitions. In 2007 he became a member of ADI (Association for Industrial Design). In 2008 he starts undertaking professional relationships with national and international clients, and finalised his first projects as professional. As a result of professional growth and consolidation of relationships with its collaborators and customers, in the end of 2012 he decided to open the “Davide Conti Design Studio” about interior design, furniture design and product design. 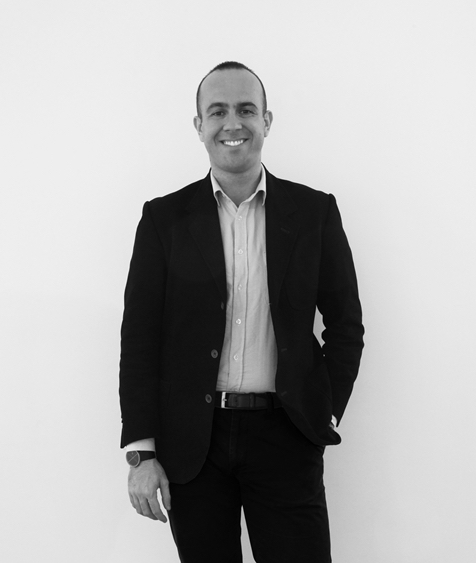 From September 2013 to July 2015 he has held the role of Project Manager ADI China, and since October 2015 he became General Manager of ADI China, developing with Chinese partners projects related to the internationalization of ADI actively contributing to the promotion and development of projects between the italian and chinese world of design. Since 2015 he has been actively participating as a jury of international design award and since 2016 he has been teaching interior design and italian design at Shanghai Tongji University, developing courses, workshops and cultural tours in Italy for chinese student. Lives and works between Shanghai (China), Milan (Italy) and his beloved Chiavari (Genoa, Italy).